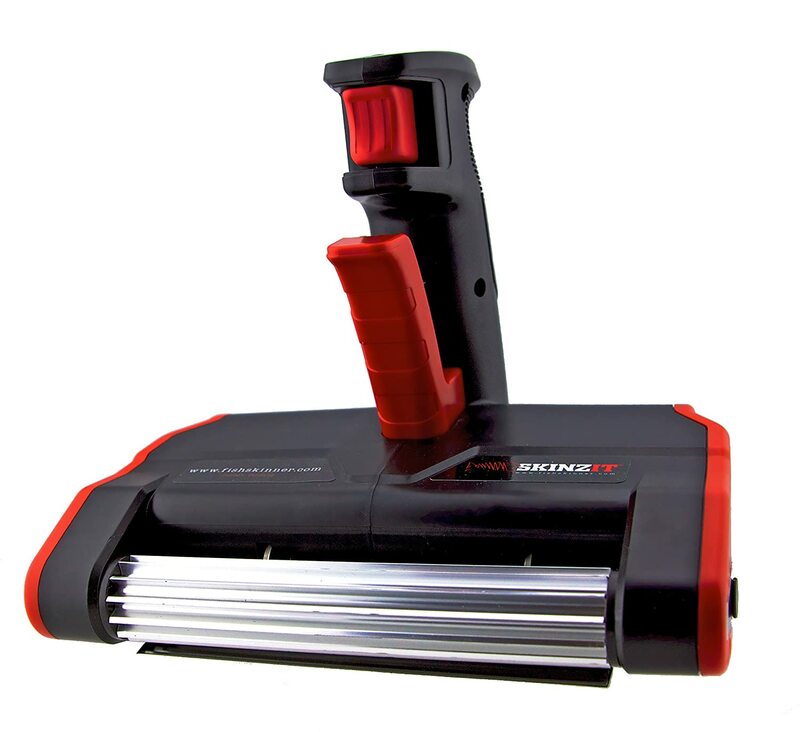 This SKINZIT Electric Fish Skinner is by far the most searched-for Item on IFD. We rarely see them on sale, and deals we posted over a year ago are still the most ‘clicked-on’ to this day. The price on the SKINZIT is starting to drop over at Amazon. Grab one now or wait and roll the dice to see if it gets cheaper over the next few days. Own and use a SKINZIT Electric Fish Skinner? Take advantage of this Ice Fishing Deal? Give us your two-cents in the comments below. Posted on August 8, 2017 by IFDPosted in Accessories, All DealsTagged Amazon, electric fish skinner, skinzit, skinzit deals, SKINZIT Electric Fish Skinner, skinzit skinner.